Bob Bienvenu was born into a traditional, upper middle-class family. He spent an idyllic childhood growing up with his brothers and sisters in a small town in south Louisiana. Soda shops, bike rides, football........................ normal kid stuff. However, his bright future darkened suddenly, when schizophrenia presented itself, triggered by a traumatic experience as a young man. In his initial “bio book,” From Light to Darkness to Glory” Bob recounts his tortured journey through schizophrenia which he held no understanding of nor had he realized he had been inflicted with it for several years. By the time he came to the knowledge of what this devastating mental illness was and understood the necessary steps to combat it, irrevocable damage in his life had consumed him. He had experienced a succession of a failed relationship, loss of employment, depression, unattainable aspirations…. His life had taken a downward spiral and he was reaching for the abyss. There were only two things he took comfort in relying on. When one does not hold complete control of their mind, there is a deeper sense of empowerment when they can control their body. 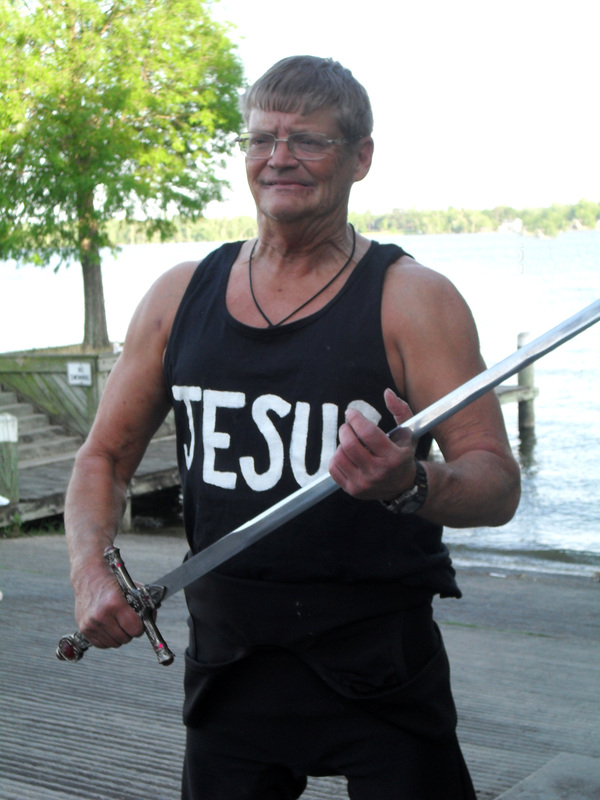 Weight lifting does this for Bob and he has excelled throughout the years, holding hundreds of trophies and several titles. 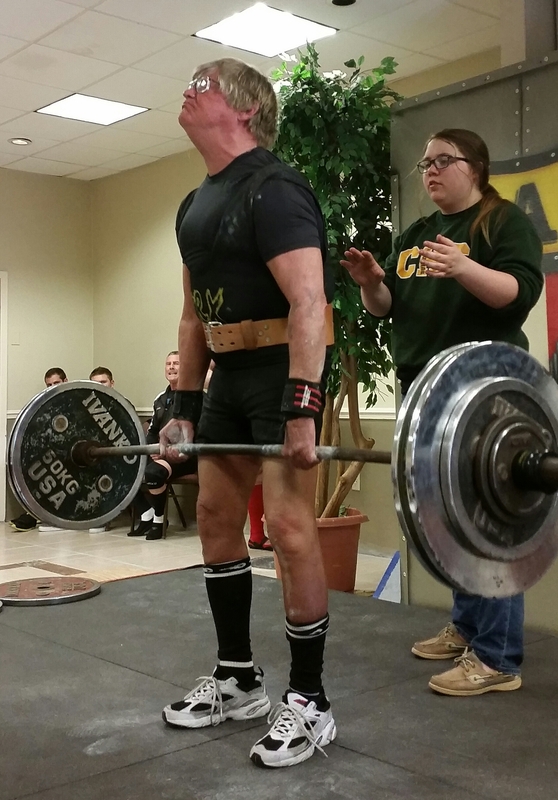 With 43 AAU World Power Lifting and Weight Lifting Titles, 44 Louisiana State Records with various weight lifting organizations and 3 unofficial World Records, Bob has mastered his body when he could not master his mind. After writing his bio book to say, “This is who I am,” Bob went on to write a book regarding his mental illness under the pseudo name, Jace Ayden Mcknight. Bob understands the struggles people endure with mental illnesses and has dedicated his life to assisting those who are mentally challenged within the community. He host an insightful weekly show on how to conquer those mental demons and make life the most fulfilling it can be. ​and the possibilities are endless. Please check out his site and feel free to contact him with any observations or questions. His books are available today. All you need to do is click the link to take you to the appropriate purchasing site. "As Bob's new PR Specialist, I can attest to the fact his mind is wired a bit differently. I can also attest the creativity in his wiring is phenomenal. His brain doesn't work like yours or mine. And despite the difficulties at times in understanding life on his level, it is a pleasure to see how a person with mental illness operates. ​he has succeeded far beyond the measure anyone could have expected. ​We can each travel the same paths and never see things identically, yet we can still identify with each other.